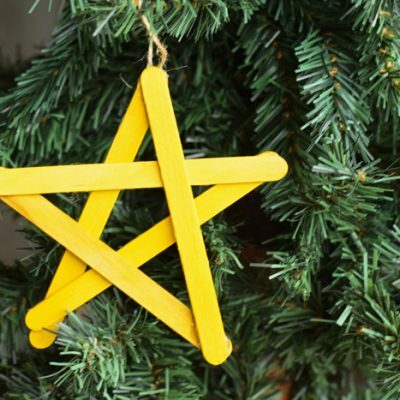 It’s time to take the Christmas wreath down and replace it with something less festive. 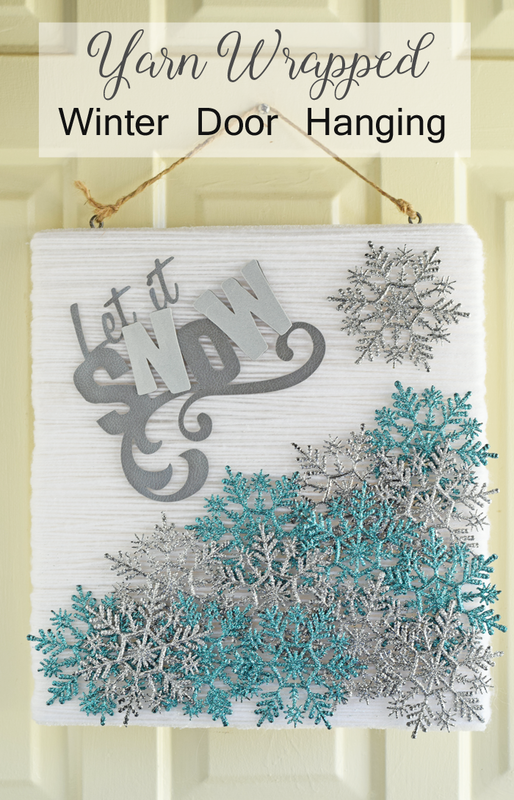 Make this “Let It Snow” winter door hanging with various supplies and your Cricut machine. 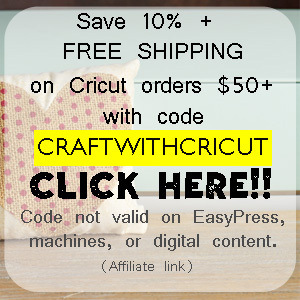 This post contains affiliate links, which when purchased through, add no extra cost to the consumer but help to support this site and to continue to bring Cricut related tutorials and projects. I took my Christmas wreath down this past weekend. I removed it and almost put up my Valentine’s Day wreath. Almost. It still seemed too early. We are having extremely frigid temperatures here, but we have not had any snow. If it is going to be this cold, it might as well snow! Perhaps a front door hanging that calls for snow will help it along. 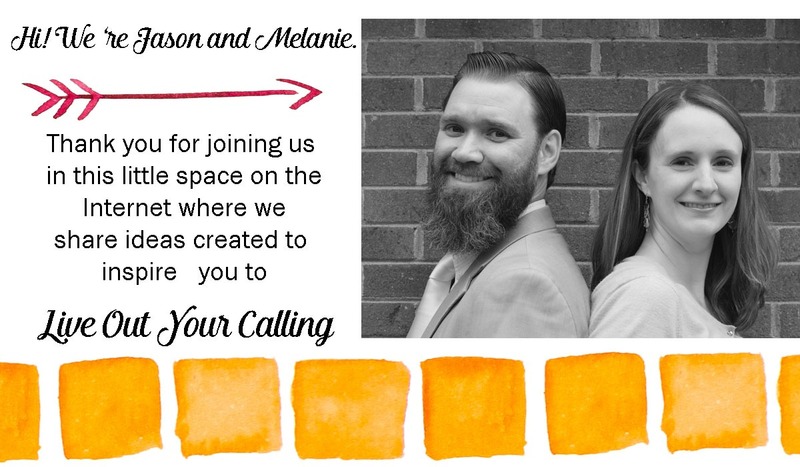 As in my typical fashion, I wanted to use whatever that I had lying around the house for this project. I originally intended to yarn wrap a circle styrofoam wreath, but apparently I used my last wreath form on a Halloween project. This wreath is a mixed media project that includes yarn, faux leather, and glitter! 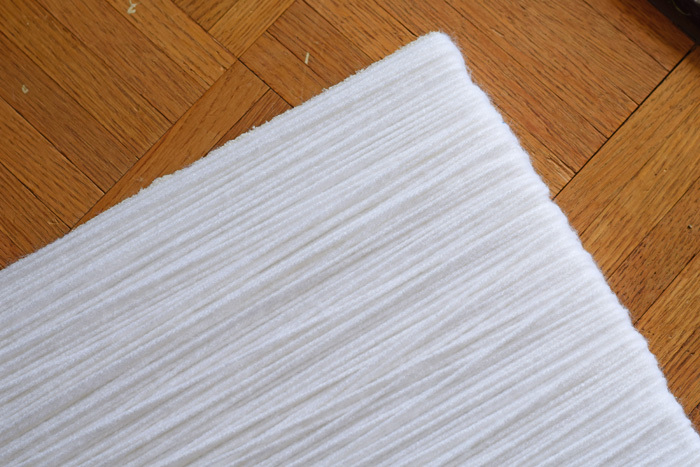 Wrap the Styrofoam rectangle in yarn, securing it with hot glue on the back side only. 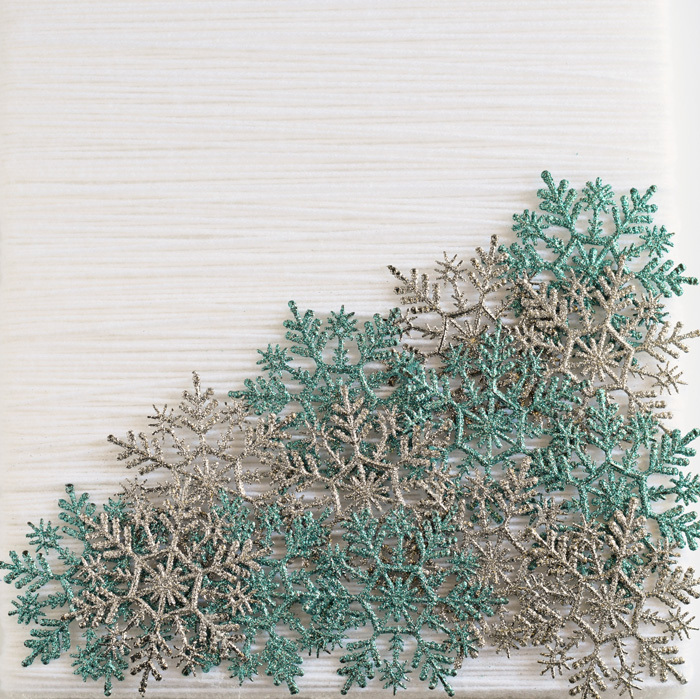 Arrange and glue the glitter snowflakes on the bottom of the rectangle. 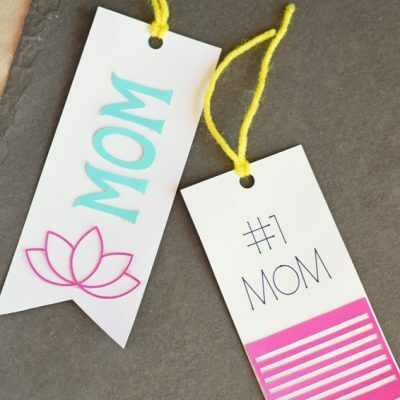 Pull out your Cricut machine. 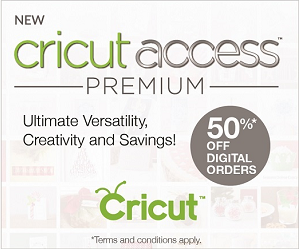 Click HERE to see my Design Space project with the Cricut image that I used. 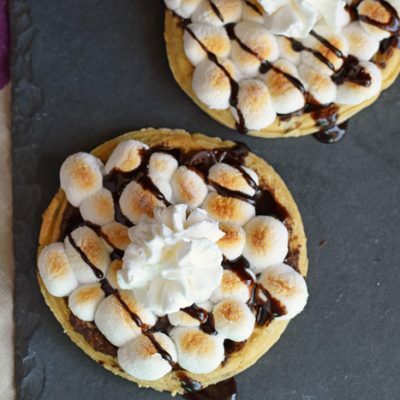 Measure the space above the snowflakes. 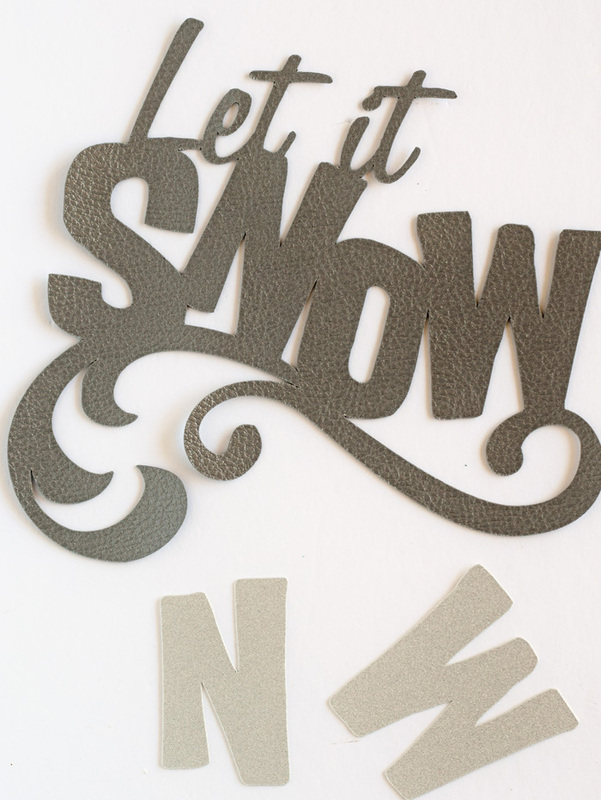 In Cricut Design Space, resize the “Let It Snow” image to fit the space above the snowflakes. 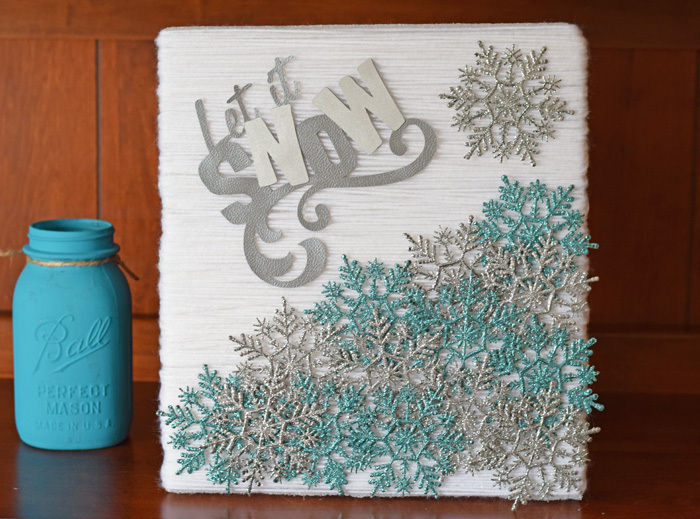 Cut the “Let It Snow” image, using Cricut Faux Leather for the main image cut and Cricut Shimmer Paper for the small letter cuts. Use hot glue to secure the “Let It Snow” elements to the door hanging. Add hooks and twine to the top of the rectangle for hanging. I used circle eye hooks that went smoothly into the top of the Styrofoam. 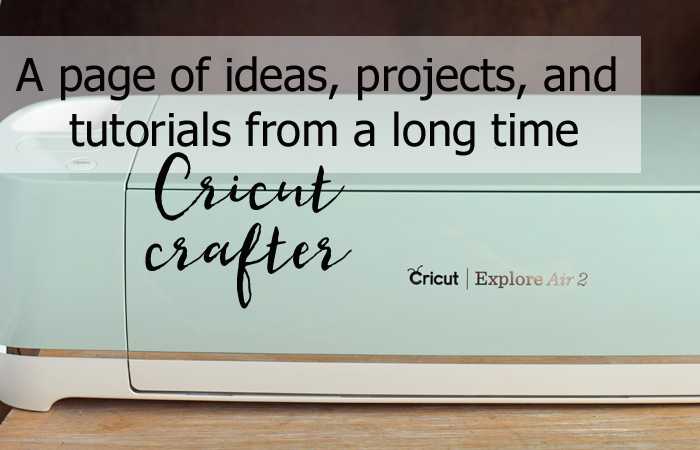 Are you looking for more Cricut related tutorials, tips, and projects? 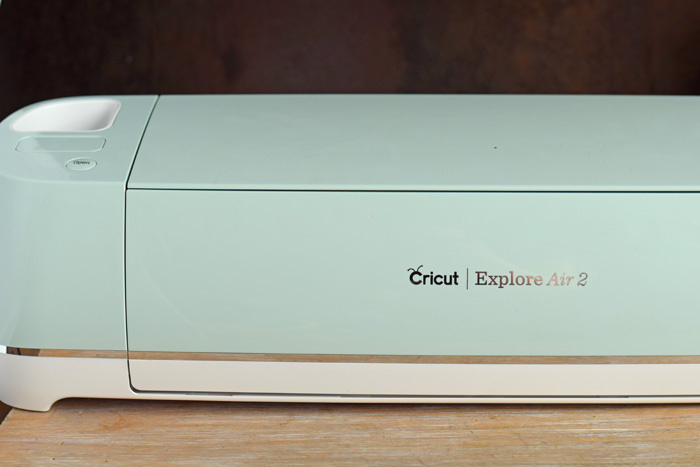 Check out my Cricut tutorial page! This is so cute! I love using the Cricut faux leather and I used some of those ornaments on my winter wreath too!